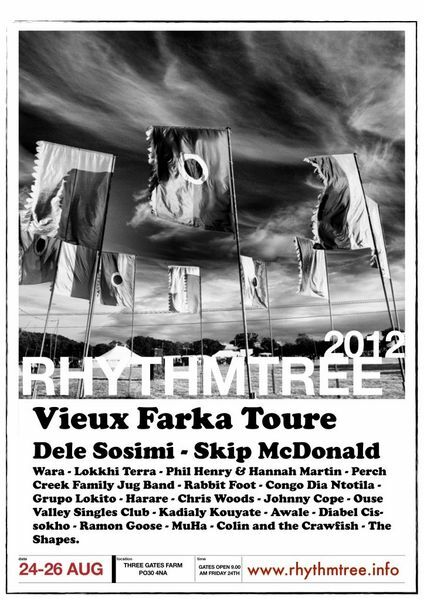 Isle of Wight's Rhythmtree Festival (rescheduled to 24 - 26 Aug 2012), have just announced a special deal on combined Festival and Ferry Crossing tickets. This special combined price is only available via the Red Funnel ferry company and will be much cheaper than paying for the ferry separately. It also guarantees low cost festival ticket booking fees when bought with ferry booking on the Red funnel website.